As the proud owners of the HD Brows® brand, we work hard to maintain our prominence as leaders in the beauty industry. We fiercely protect our brand, ensuring your investment is safe. We have a dedicated brand protection programme led by our Legal & Compliance Manager Jennie Kindred, who works tirelessly to investigate reports, contact those who may be misusing the brand, and offer brand support to any of our Stylists who need help. Who can offer HD Brows? For those who don’t know, only those who have trained directly with us can offer HD Brows®. This would be at one of our exclusive HD Training Academies in Leeds, Milton Keynes, Glasgow, Purley, Bristol. or Liverpool. This ensures that the service you receive reflects the high standards of our brand. It also means it should be of the same quality, wherever you go. 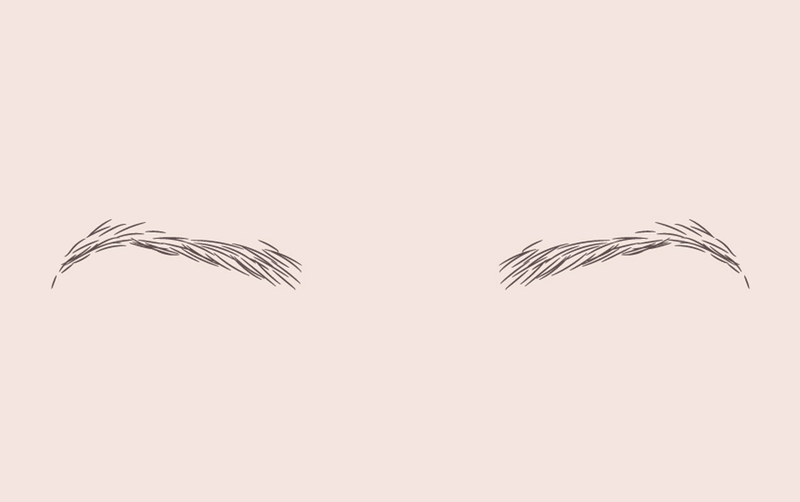 How can I find an official HD Brows Stylist? To make it easy for you to find your closest HD Brows Stylist, all of our trained Stylists/Salons appear on our Salon Finder. We award every HD Brows Stylist with an official certificate to display in their beauty room. During their treatments, they will only ever use our branded professional products. Plus, they should be offering the treatment for at least £25 (RRP). 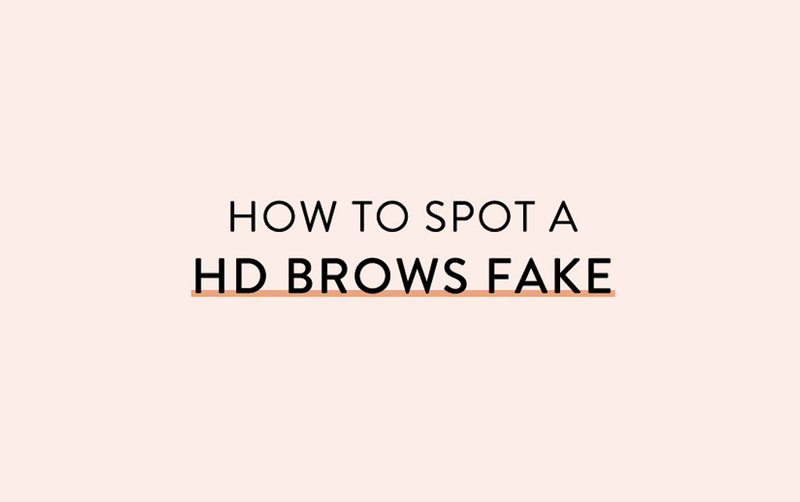 However, if you know of someone offering HD Brows (or High Definition Brows) who appears to be a ‘fake’, that’s when you should inform us, so that we can take action. How? It’s simple, just complete a Brand Protection Report Form here. What happens if I report someone? We’re really grateful for all of your reports. We act on every single bit of information passed to us, so it’s best to send over as much detail as you can. Don’t worry, all of your reports are kept strictly anonymous and any information provided will be stored in accordance with the GDPR, 2018. Using the information you provide, we create a case file documenting all of the evidence before contacting the ‘fake’ stylist/salon. We then continue to follow up the case until the infringing party has removed all mentions of our brand from their marketing. In many cases, they will sign a legal document agreeing not to falsely advertise our brand again; this includes a fee to cover any costs already incurred. Should further legal action be required, Jennie will work with our external solicitors. They will correspond with the ‘fake’ party on our behalf and, if necessary, begin litigation (court proceedings). “Don’t panic if the salon you have reported is still using our brand a few weeks later. If they aren’t trained we will stop them but please be patient; legal matters can take time.” Jennie explains. Once the matter has been completely resolved, we will continue to monitor this stylist/salon to ensure that no further customer confusion is caused. Only then will we bring the case to a close (and inform you of the outcome if requested). So remember, if you ‘spot a fake’, don’t hesitate to report them to us. 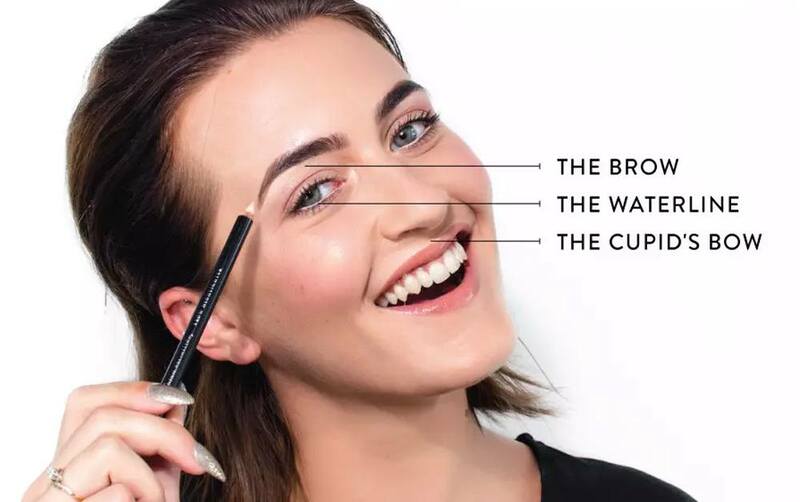 Together we can protect the HD Brows brand and make sure you get the brows you deserve. Take me to the form.